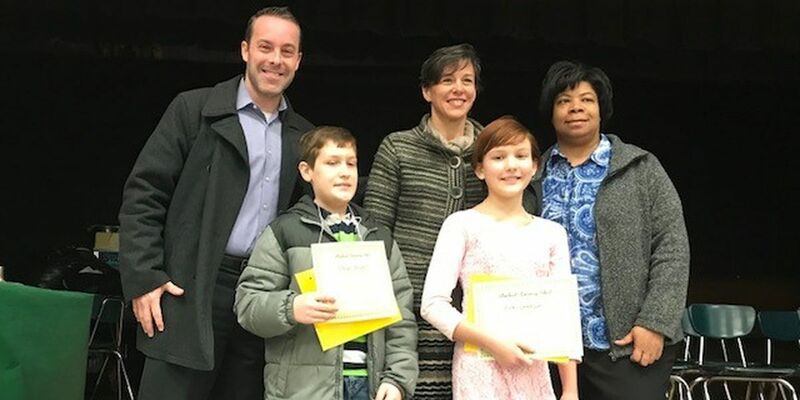 COLUMBUS, GA (WTVM) -On Monday morning, Blanchard Elementary School held its annual spelling bee. This year they had over 20 participants! News Leader 9′s Jason Dennis was the caller for the spelling bee. Check out the pictures below to see all the fun they had!